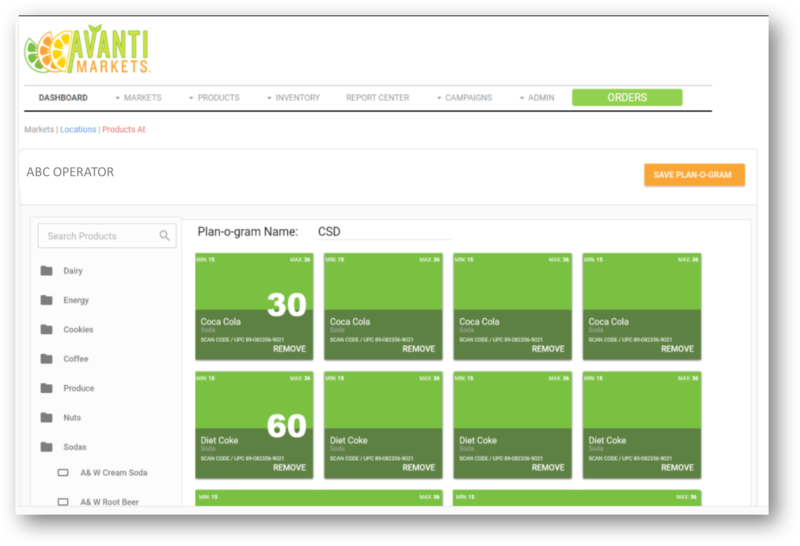 With the key tools, features and programs, Avanti Markets delivers ways for you to grow your business. Learn more about these and more key offers that gives you the Avanti Advantage. Read more below or submit your form for an Avanti expert to reach out. Our account management team will work with you to find new avenues to support your growth. 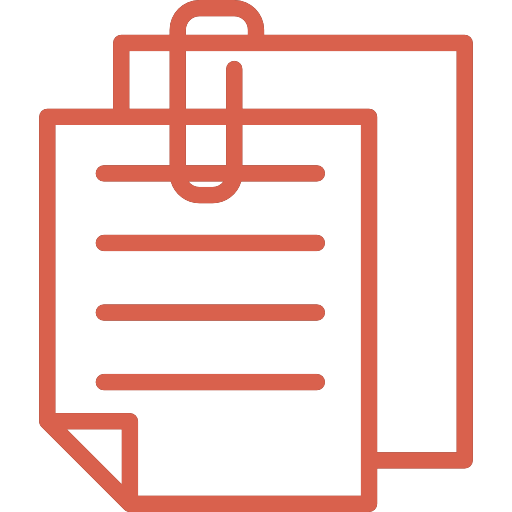 Planograms can add consistency to your markets and reduce inventory time while keeping your team accountable. Need a Solution for Public or Transient Locations? 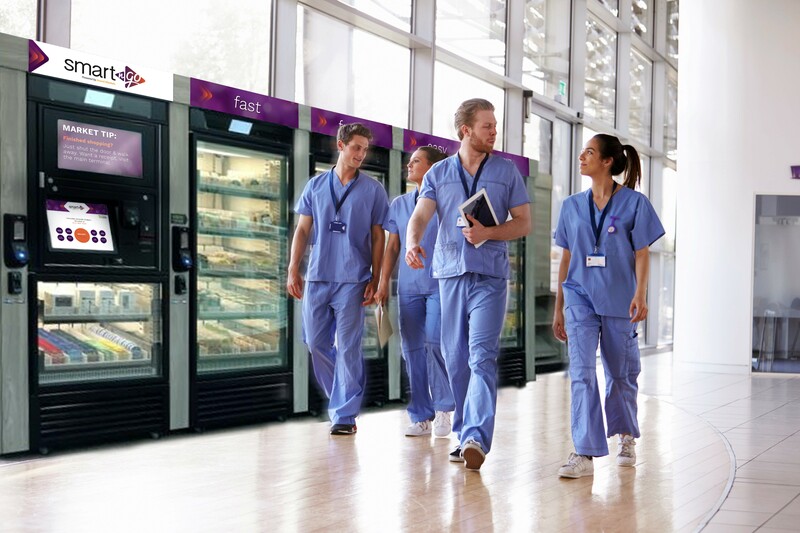 Smart N Go's intelligent micro market solutions address the demand for secure, unattended, self-service refreshments for these locations--like hospitals and medical centers, college campuses or shared tenant buildings. Visit our site, download the brochure or contact us at info@SmartNGo.com today. Avanti Markets is here to help. Interested in learning about de Jong Duke coffee machines?